Check out a few of my new releases Printed large!!! It is a known fact that if you print large you will sell large. Customers have to see it, than they want it! 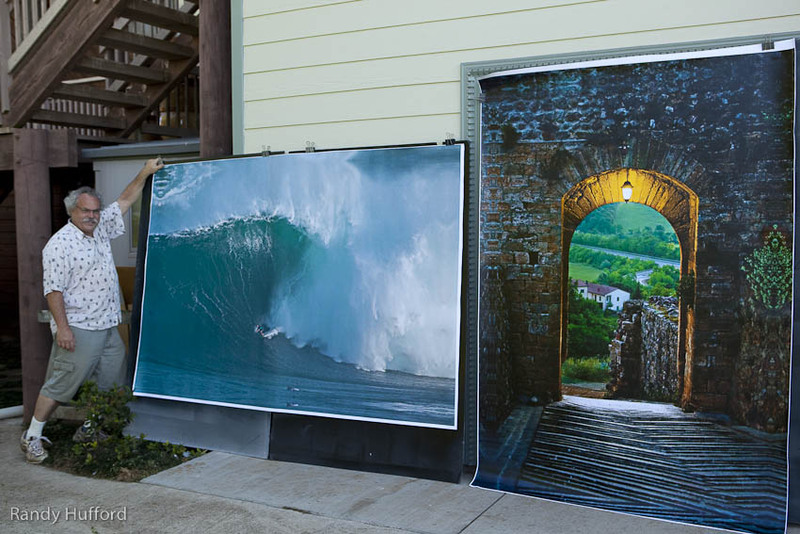 Want to get more money for your prints, well print them bigger! !